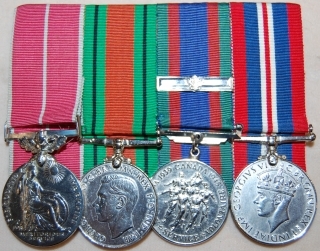 British Empire Medal (George VI- GRI type) “D.106527 Sgt. William J. Campbell” military ribbon. 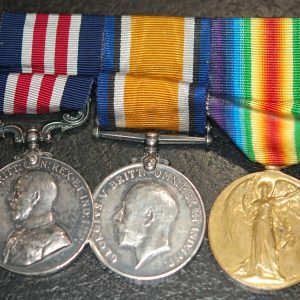 William John Campbell 15/12/1945, was a Sergeant in the Corps of Military Staff Clerks.